Today I bring you one of my favorite videos. It’s on mindset and belief systems, and how they play such a huge role in the success of aspiring animal communicators and psychics, as well as those who wish to advance their already present skills. We MUST make sure that all of our beliefs are in line with what we want to learn, do, be, and have. And, to be successful, we also have to train ourselves to think the way someone who is massively successful at it would think. This may require doing some major self-examination and owning and healing our shadow side. Developing our animal communication and psychic skills is a path of mastery of the soul (and self) and our biggest transformational journey into personal and spiritual growth. We can ALL be animal communicators and psychics, these are not skills reserved for a privileged few. As one of my mentors always says, “decide and take action”; nothing is more true in the animal communication and psychic genres. Watch today’s video Adopt Mindsets And Beliefs That Serve Your Animal Communication And Psychic Goals for more on this topic. 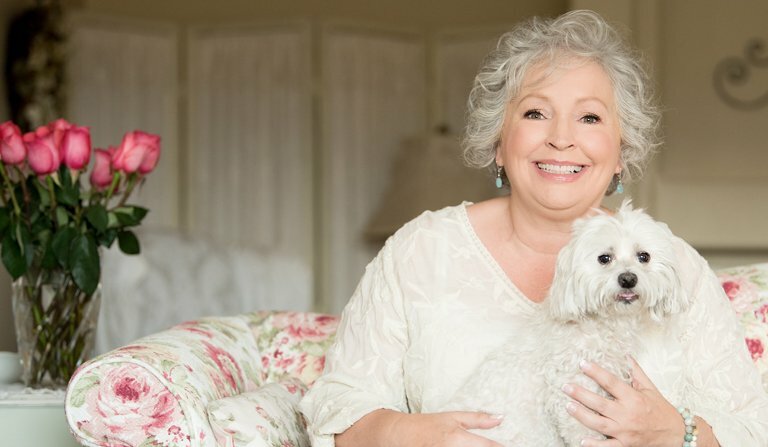 Making the Heart Connection with Your Animal Companions, a 6 step audio program and workbook.